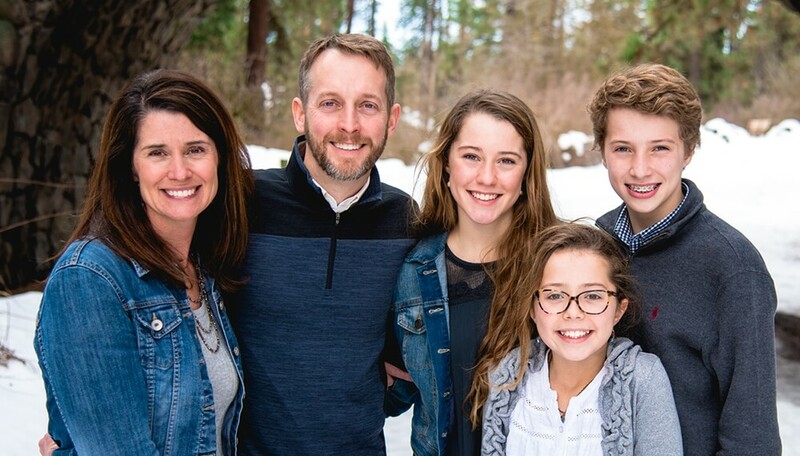 Dr. Ryan R. Love has built one of the best dental practices in Spokane, WA. We invite you and your family to come in for a comprehensive dental exam that will give you a chance to co-diagnose and co-plan the dental care you and your family deserve. Our practice provides comprehensive dental care in a warm and trusting environment. Your family’s dental health is always in the best hands with Dr. Love and his team. Close to your Spokane home or work address. Recently voted one of Spokane/CDA Top Dentists. Our preventive dental services keep cavities at bay. We offer affordable fees and several financing options. Co-plan / diagnose your own personal dental plan treatment with the latest technology. Maintain your beautiful smile or improve it. At Dr. Ryan Love’s dental practice, we strive to make you and your family feel completely comfortable and at home with us. To do this, we provide one-on-one attention and take an honest and trustworthy approach to dental care. We explain every step and detail of your customized treatment plan. Rest assured that you will play an active role in the planning of your dental care. Our goal is to build a foundation of trust to foster lifelong professional relationships. Simply put, we want to be the last dental practice you and your family ever need. We look forward to being your and your family’s partners in good oral health. Get high-quality, comprehensive dental services, including exams and cleanings, with our gentle and friendly dentist. Regain optimal health and function to your teeth with dental crowns, implants or other restorative treatments. Restore radiance and confidence to your smile with teeth whitening, veneers or another cosmetic dental treatment. Get the smile of your dreams with a smile design that is expertly planned and created just for you. If you would like to meet Dr. Love and discuss your personal dental needs and treatment goals, please call (509) 928-2525 or email our practice today. We look forward to hearing from you and helping you enjoy a beautiful smile and optimal oral health!